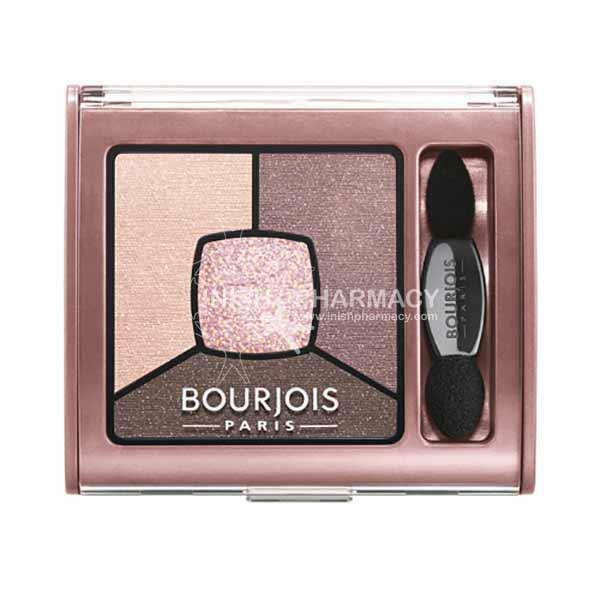 Bourjois Smokey Stories Quad Eyeshadow palettes have everything you need to create that perfect makeup look. These palettes allow you to prime, shadow, define and highlight your eyes. 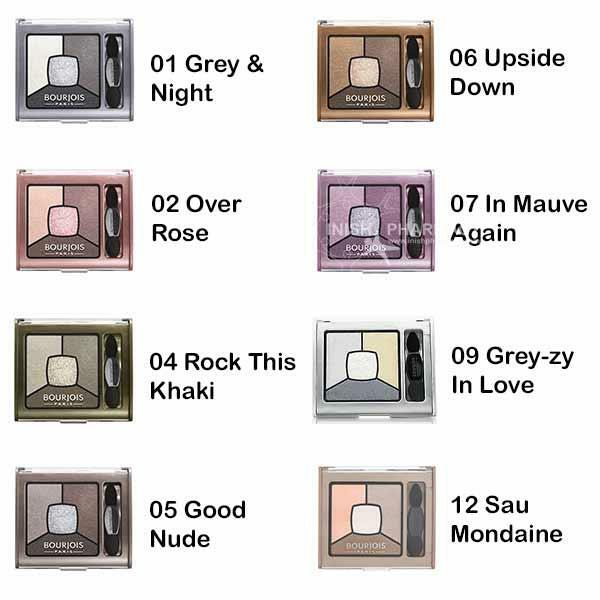 Included are 4 highly pigmented shadows, with the lightest shade also being a primer.